Nintendo pulled back the curtain on its paid Nintendo Switch Online plan set to launch in September. Launching a new website dedicated to the Switch’s new online subscription service, Nintendo provided a pretty insightful FAQ and gave details on how this system would be implemented. 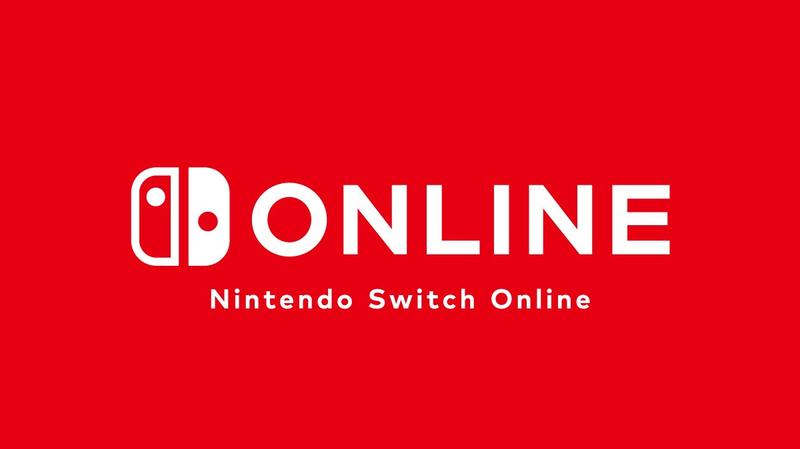 From September on, this service will be required to play Nintendo’s games online, including the newest iteration of Super Smash Bros.
Save cloud data will (finally) be available for all users, with Nintendo promising to offer more details at a “later date”. Over twenty Nintendo Entertainment System (NES) games will be available to subscribers free to play with added online functionality. Nintendo gave a list of some of the selected titles, while promising more to be revealed and added at later dates. Pricing of the Nintendo Switch Online service varies by time increments; a one month subscription costs $3.99 USD; three months, $7.99 USD; a one year commitment is $19.99 USD; and finally, a Family Plan will set users back $34.99 USD annually. Users will be able to put base a subscription through Nintendo’s website, through the eShop, and at select retailers. While there was no mention of the oft-requested Virtual Console – at least not a proper one – it seems like this is a step in the right direction. What do you guys think about the announcement? Excited? Disappointed? Indifferent? Let us know in the comments below!